Hey guys, back again on my beauty regimen. This time I wanna talk about something very important and that is STEAMING. 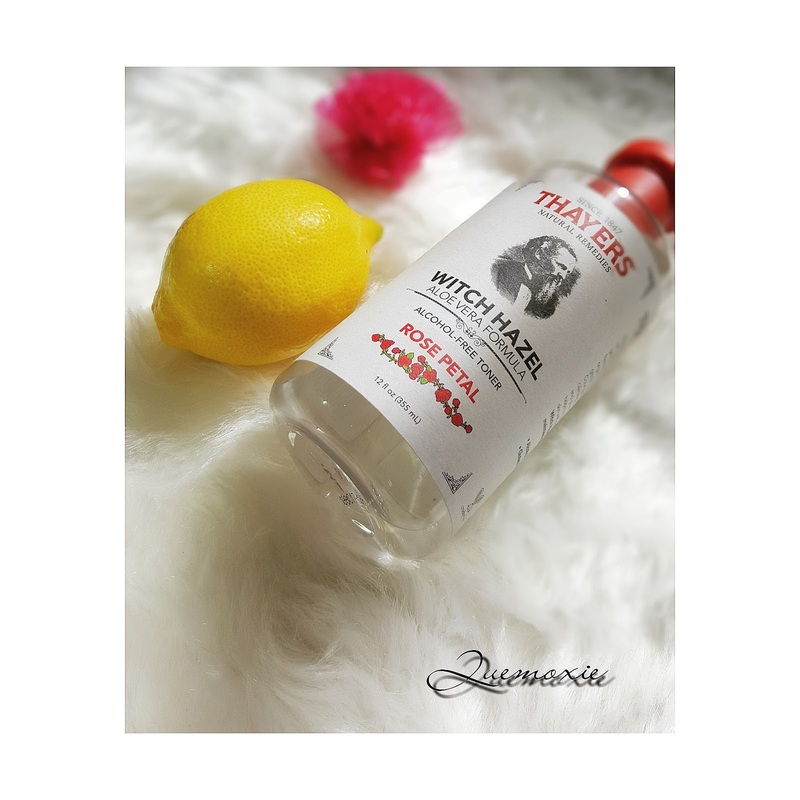 It’s crucial that you include this in your beauty regimen if you haven’t because it will help your skin absorb the nutrients you feed it with by cleansing your pores. Clogged pores are one of the key contributing factors to acne breakouts, and can lead to infection and severe skin irritation. Whether you suffer from acne or have blemish-free skin, one of the best ways to cleanse facial pores is to steam your face. The warm steam causes your face to sweat, which opens the pores and helps soften the surface layer of dead skin cells, releasing dirt and debris that could be the cause of breakouts and would otherwise stay trapped. Our skin naturally produces sebum that protects and lubricates skin, but when it becomes trapped in a follicle, a breakout can occur. One such breakout is in the form of a blackhead. When steam is applied to the face, it softens blackhead plugs, gently releasing them from follicular openings. While this process can help clear up mild acne, those who suffer from severe acne or skin conditions like rosacea should consult a doctor before trying an at home facial steam. 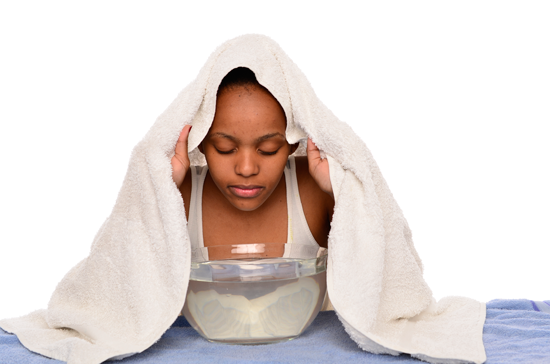 Steaming can also enhance circulation, remove toxins, and promote relaxation. Please note that there are three methods which is either buying a facial steamer, using a towel soaked in hot water, wrung out, then let cool to a lower temperature and then placed on your face OR using a bowl of steaming water which is what I actually do. To do this, boil water to a 100 Degrees Centigrade(you realised I couldn’t find the symbol on my phone, yeah? Haha) then transfer to a ceramic bowl. Place your face close enough to the steam so you feel it on your face while using a towel over your head and bowl(see picture below). Please don’t put your face so close that your skin feels like it is burning or overheating. Also be sure to cover your hair with a wrap to avoid your hair trapping the heat. Steam for a minimum of 5 minutes and not more than 10 minutes. PS: I add lemon and Thayers witch hazel toner to my steam because they act as aromatherapy for me. I steam once a week, and afterwards, I apply a clay mask(will put that up in my next post).